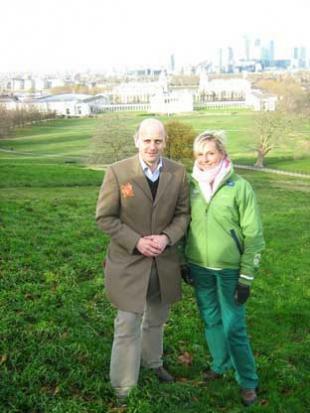 January 16 - London 2012’s plans to stage its Olympic equestrian events in historic Greenwich Park is set to face another challenge: from an obscure piece of Victorian legislation. Campaigners against staging the Olympics in Greenwich claim that London 2012 will be breaking a law from 1866 if they seal off parts of Blackheath, to the south of the Royal Park, for use for stabling and temporary buildings during the Games. Greenwich Park is barely one-third of the size of established venues that stage equestrianism, including the cross-country phase of the three-day event, such as Windsor, Burghley and Badminton. London’s Olympic organisers have proposed using the neighbouring open space on Blackheath to build an overflow compound, well away from the 23,000-seat arena for show-jumping to the northern, Thames-side part of the Park. 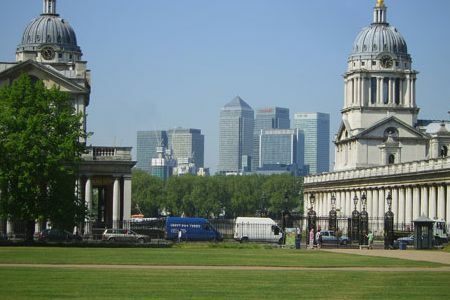 London 2012 submitted its planning application to Greenwich Council last month, including proposals to make use of the Circus Field at Blackheath with a fenced compound to house canteens, horse boxes, stables and training areas. But retired solicitor, Lionel Lewis, and local historian, Neil Rhind, from NOGOE (No to Greenwich Olympic Equestrian Events) claim that the Council should dismiss the application after referring to Metropolitan Commons Act 1866 and the Supplemental Act for Blackheath of 1871. Lewis said: "The act specifically says no enclosures. "What London 2012 wants to do is build a compound that's an enclosure, and it's against the law." Lewis has put in an objection to the planners, who he said "can't give permission to something unlawful". He said: "If they do go ahead with the plans, someone will have to put it in for judicial review." London 2012, however, are clear that their plans are lawful. "We have gone into a huge amount of detail about in our planning application about all our proposals, and we would not have submitted this if we believed it was not legally sound," a spokesman said. "We have confirmed that Greenwich Park will not be closed for more than four weeks at Games time and that we will return Greenwich Park to The Royal Parks in the state in which we received it. "The use of Blackheath is nothing to do with the claim that Greenwich Park is too small, it is all about operational use and causing less disruption to the Park itself." London 2012 also points to the precedent created over the past 30 years by the London Marathon organisers, who create a similar tented village on Blackheath, their race's starting area, in the week before the event. Blackheath is used regularly as a venue for a range of events. "We believe their interpretation is not correct," Tim Hadaway, London 2012’s venue manager (pictured here with course designer Sue Benson), said of the NOGOE objections. London 2012 also refutes that Blackheath will suffer any permanent damage, and says it has no plans to cut down any trees. "This is an area that is used already for many other events and there are times, for instance when the circus is here, when there would be areas that are not accessible to the public," Hadaway said. NOGOE is to stage a public meeting tomorrow (January 17). NOGOE say that the meeting will be "the one that LOCOG never held". The meeting will take place at the John Roan School (Maze Hill site), from 2pm.